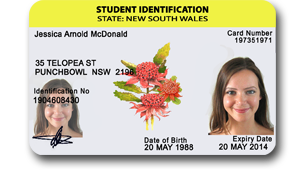 This is our YELLOW-TOP novelty NSW fake ID. For just $69 you get a card printed on PVC composite plastic (this is the same material as your credit card). You DON’T have to live in Sydney to purchase this card. This card comes FREE with a hologram on both sides of the card. 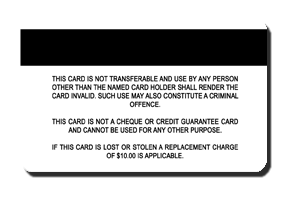 Please Note: It has come to our attention that certain websites are offering fake Sydney drivers licenses for sale. We have received numerous emails that they were scammed and didn’t receive anything. Do not under any circumstances trust an overseas website offering an illegal drivers license.